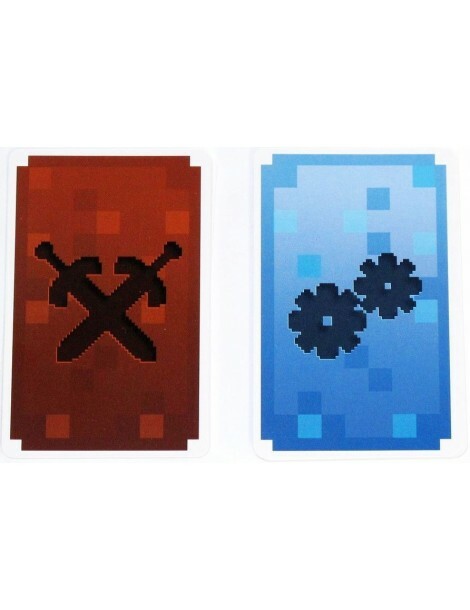 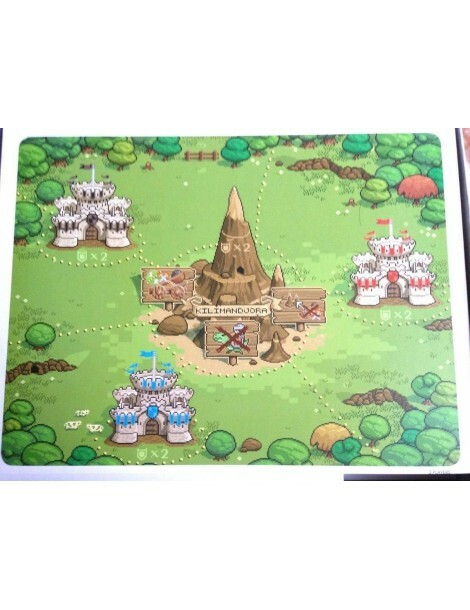 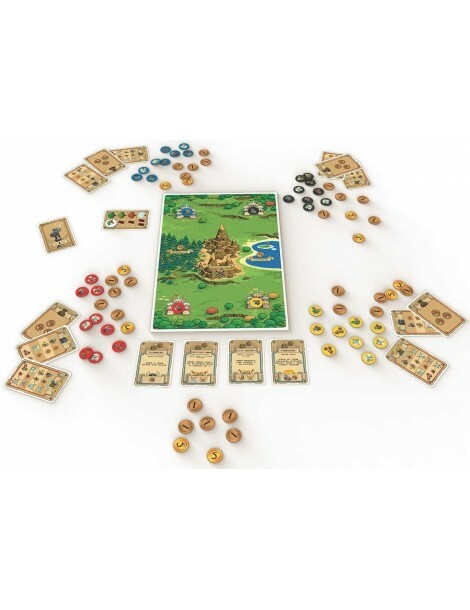 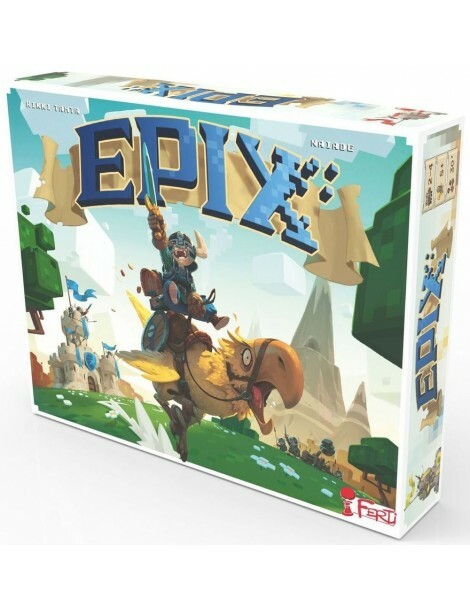 In Epix you want to be the first person to capture an opposing castle (at which point the game ends immediately) or to have the most land and gold at the end of the year. 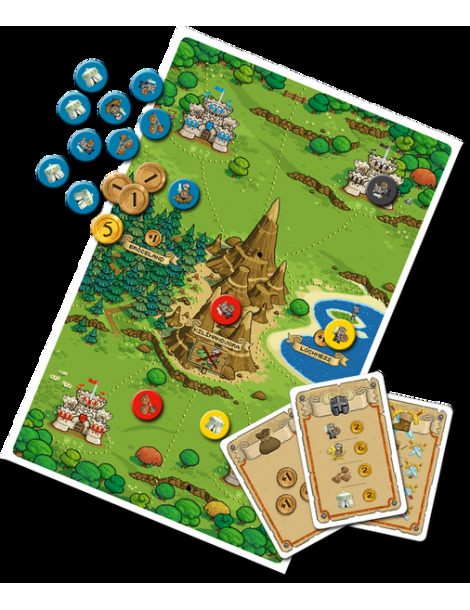 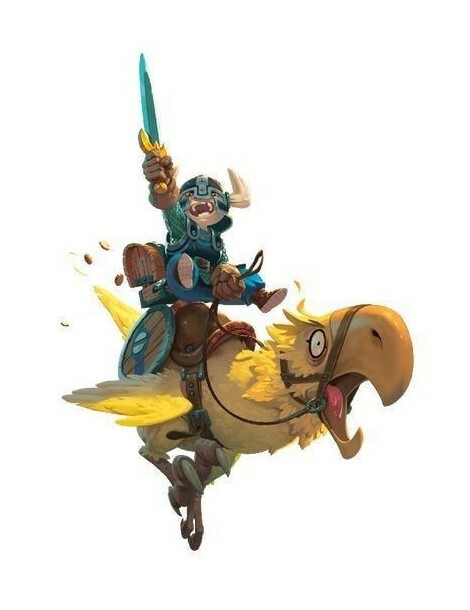 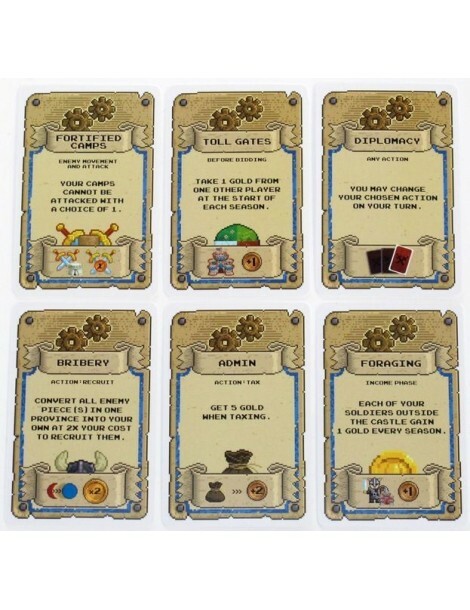 Money is tight, and gold is used in the game both to build new units and to attack. 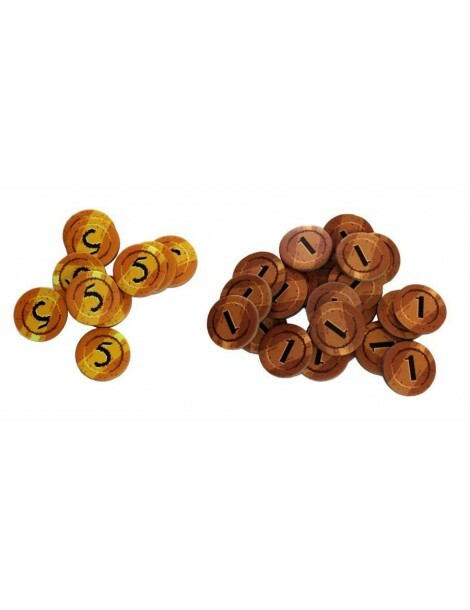 The more gold you have and spend on your troops, the more motivated they will be and the higher your probability of success.